Christmas time Appeal for funds for Back into Daylight Animal Sanctuary This is Gertie and Julie just two of the heavenly Geese at the Sanctuary . 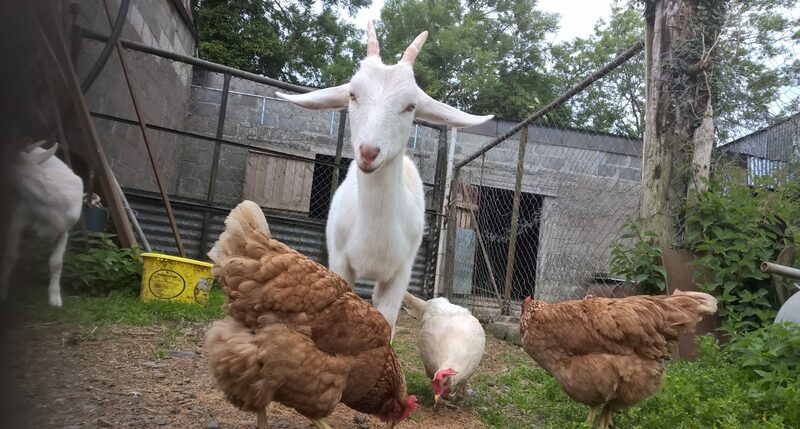 We look after the Animals 24-7-365 .We have the joy of been with they enjoying their happiness and beauty . We have also to endure their sickness and death and the feeling of what more could we have done or what changes we can make to extend their lives for those who have died .The joy and the pain goes with having so many Animals but they are so worth every ounce of energy we put into looking after them . They inspire us to do so much for as many Animals as possible . They also inspire us to do Vegan outreach every week and to encourage more people to GO VEGAN and to see the beauty of every single Animal. Some of our friends geese at the Sanctuary Karen and Hazel with Aero in the background with some of the drakes. The joy of the geese when let out of their house in the mornings.At back into daylight animal sanctuary. This is Bill one of our male geese ,he hisses like a snake at us ,but he is a lovely fellow.